You heard that right. Keeping with our quality of excellence in making every mattress by hand, the DormTopper dorm mattress topper is also handmade, and specifically designed to give college students better sleep. The DormTopper has dense soy-based gel foam, sustainable and breathable bamboo fabric, and also moisture-wicking New Zealand wool. As a result, our hypo-allergenic and antibacterial Twin XL mattress pad protects students from germs and keeps them comfortable night after night. 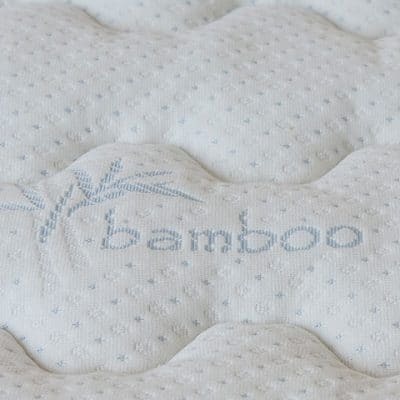 Sustainable Bamboo Knit Fabric makes for an ideal silk-like, quilted surface for your dorm mattress topper. 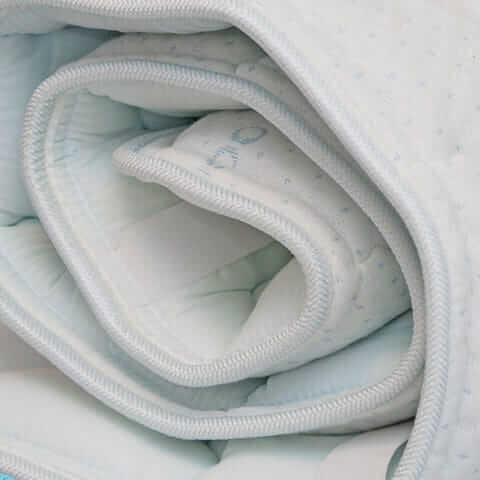 Also, chosen with durability in mind, it’s naturally antibacterial and moisture absorbent. Pure New Zealand Joma wool creates an ideal micro-climate under the sheets, adding breathability and also wicking away moisture. 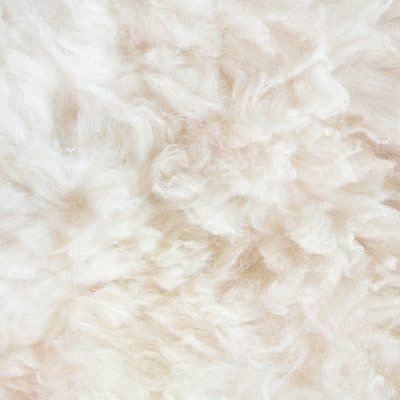 Did you know it’s also naturally hypo-allergenic, mold, and odor-resistant? 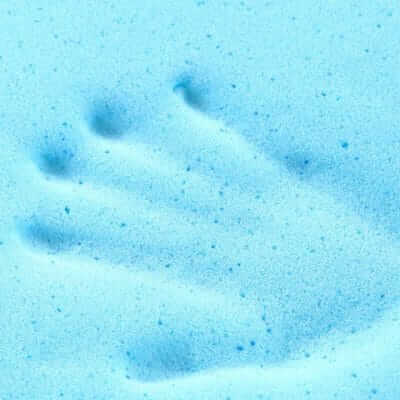 In addition, gel-infused cooling memory foam adds dense cushioning and support atop even the hardest surfaces. Rest assured, it’s soybean-based and CertiPUR-US certified too. 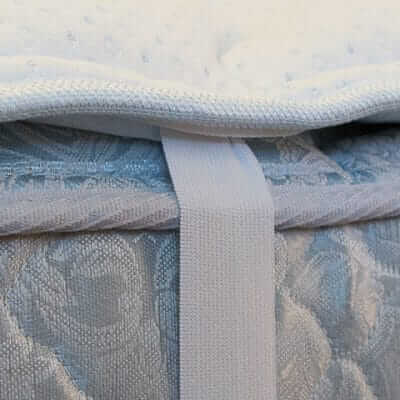 Handmade and stitched in our Beloit, Wisconsin factory, we inspect every mattress topper for perfection before it ships to directly to your door. Finally a Twin XL mattress topper with elastic straps to hold it in place and added for support. Our custom mattress topper now comes in all sizes, so no matter the bed size, we’ll make it for you, by hand! 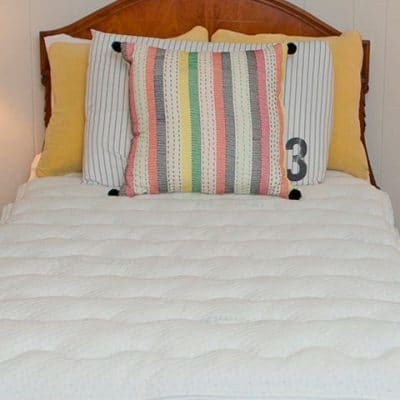 In fact, to view our mattress pad in all sizes, click here. Students who wake up earlier have a 15% higher GPA than night owls. 72% of college students admitted bad grades due to inadequate sleep. 68% of college students say they have trouble sleeping overall. Hand-made, at the time of order. Free FedEx, to your front door. Can we be honest with each other? Most dorm beds are uncomfortable, and many are even considered, gross! In it, we show you how modern sleep science draws surprising connections between sleep, academic performance, happiness, and overall physical health. Did you know that even as little as one hour of lost sleep per night can, in truth, negatively impact your achievement? It’s true! In addition, if you are a parent reading this, investing in a Twin XL mattress pad for your student may be the best gift you can give, considering how much hard-earned green that college costs! A dorm mattress topper you can count on to help you drive your purpose forward.